HOW CAN I MAKE TRAVEL AS ONE OF MY MONEY GOALS? 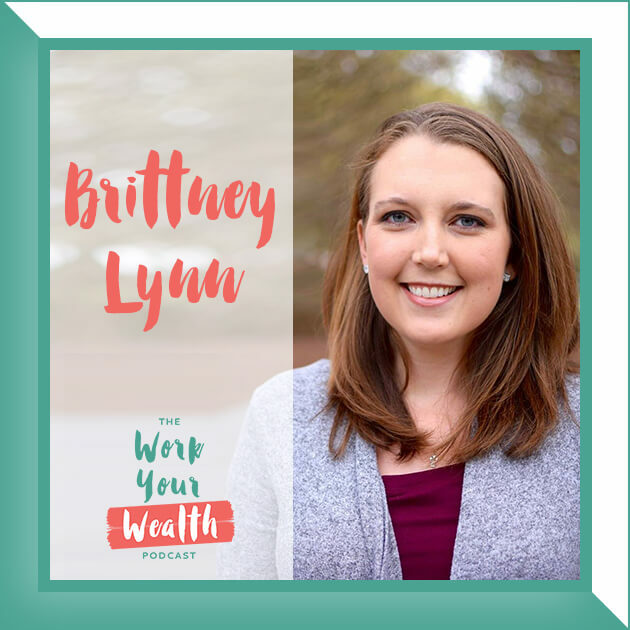 This week I sat down with the personal finance coach, Whitney Hansen. 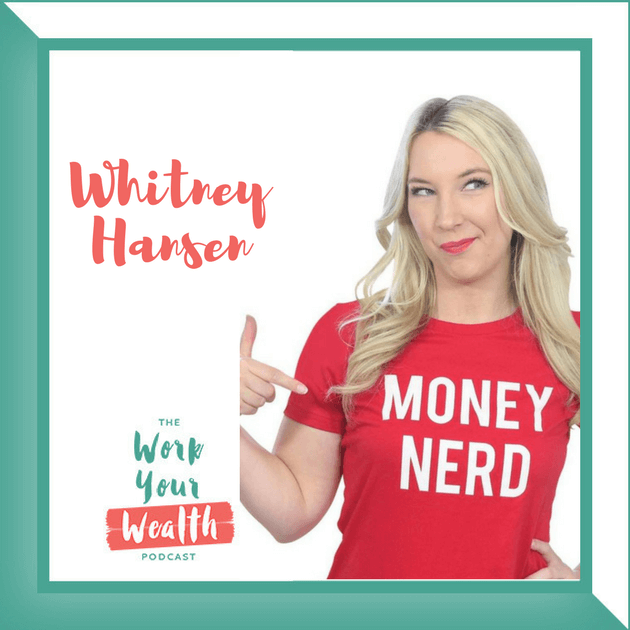 Whitney Hansen is a personal finance coach, entrepreneur and host of The Money Nerds Podcast. 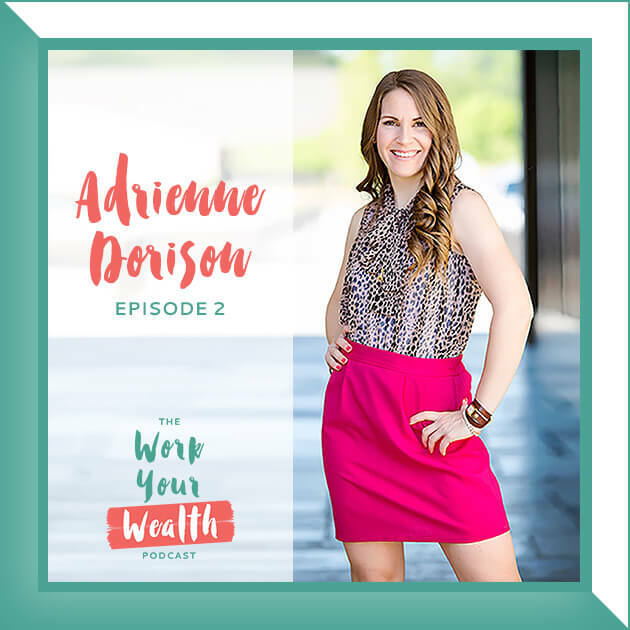 She teaches overwhelmed millennials how to pay off debt and be financially independent. 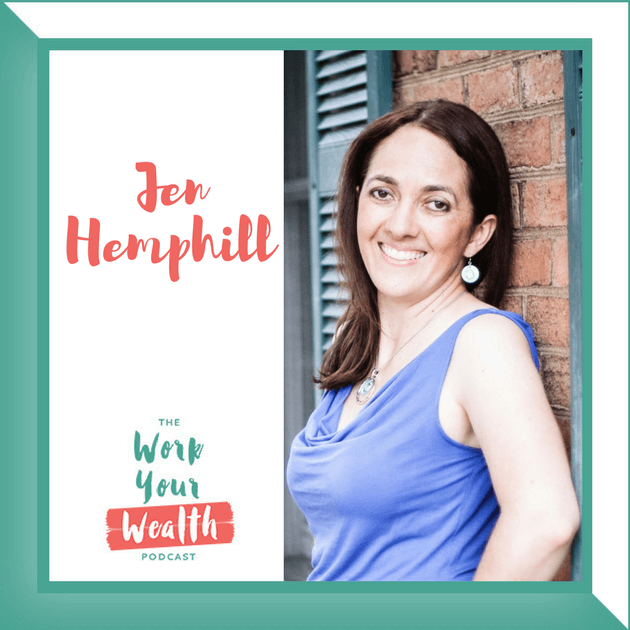 She gives them the tools to have more fun with money, while sprinkling in a little silliness. 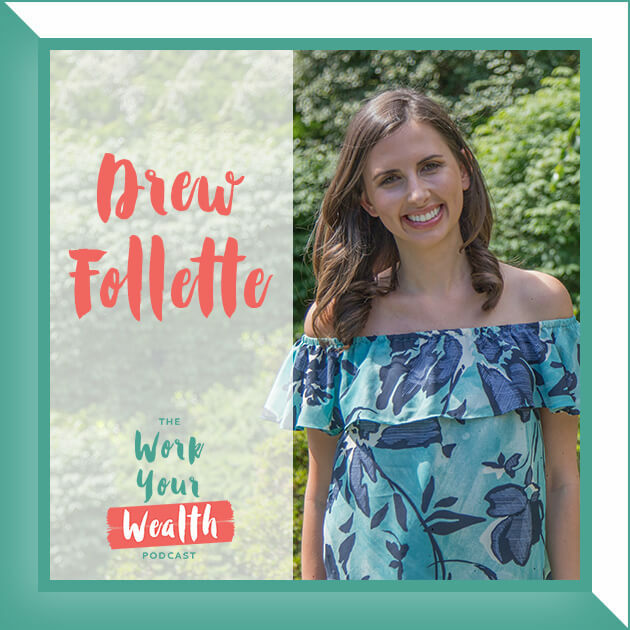 Some of her accomplishments are paying off $30,000 in 10 months, buying her first home at 19, and paying $472 for her master’s degree. GET SOCIAL WITH WHITNEY AND LET HER KNOW YOU HEARD ABOUT HER HERE!